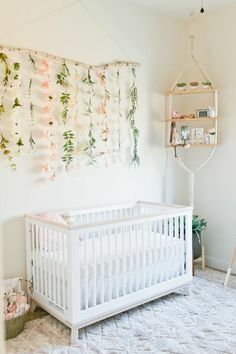 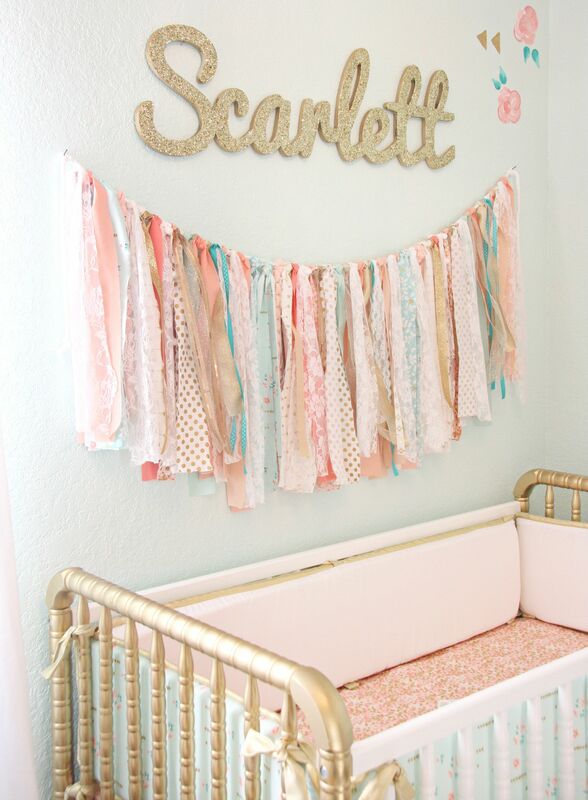 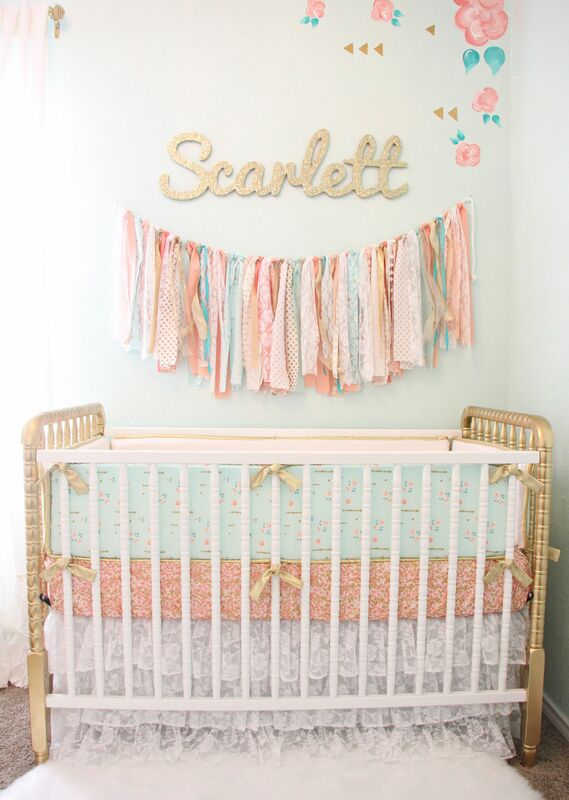 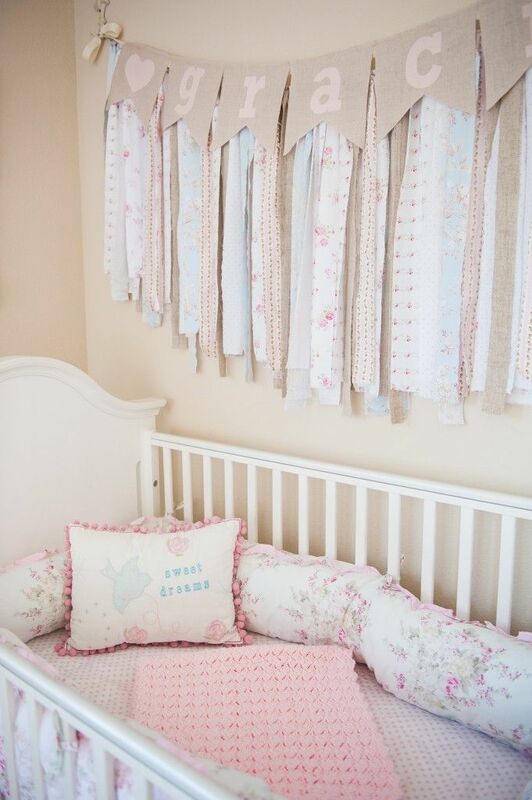 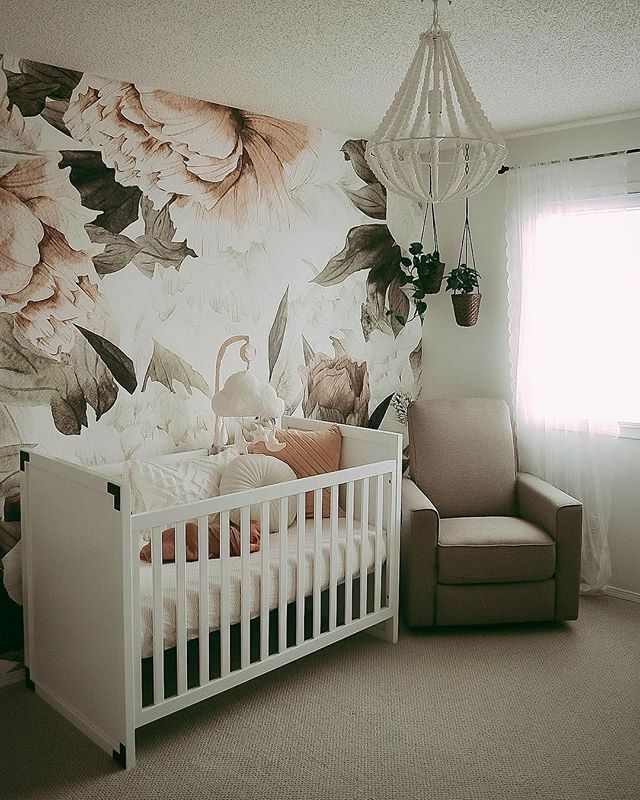 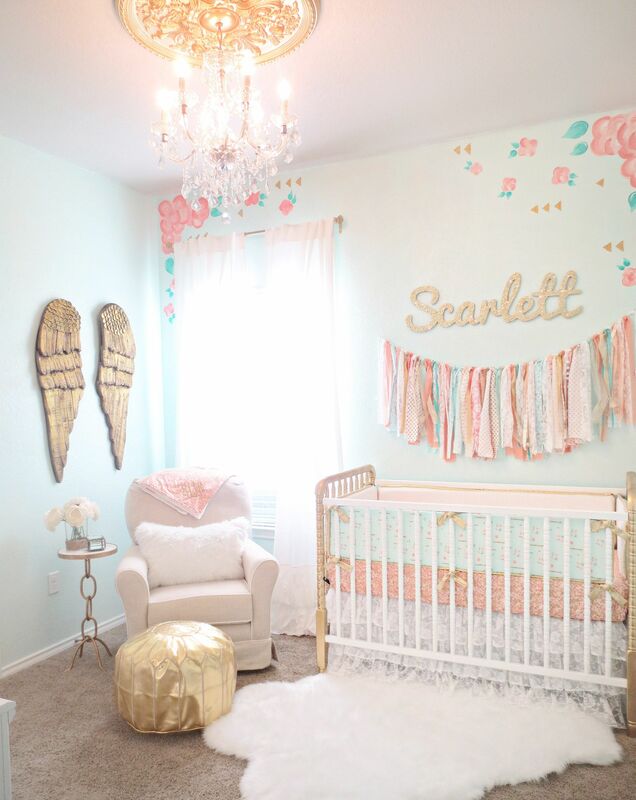 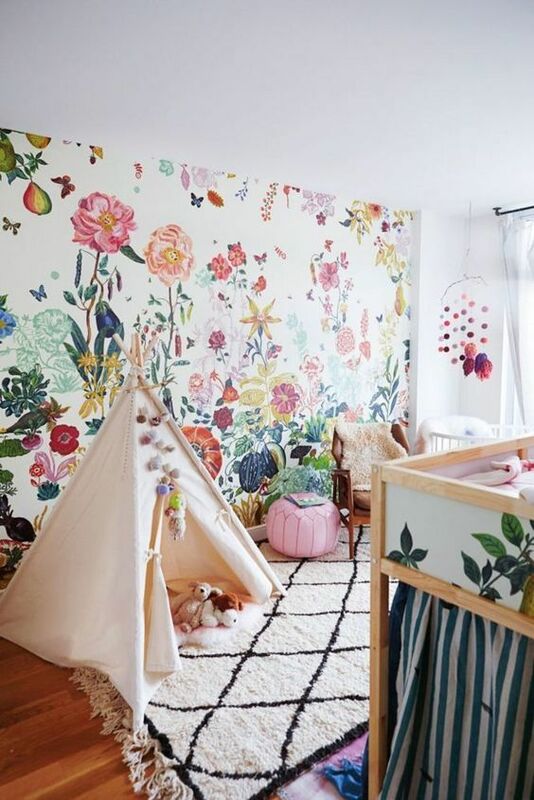 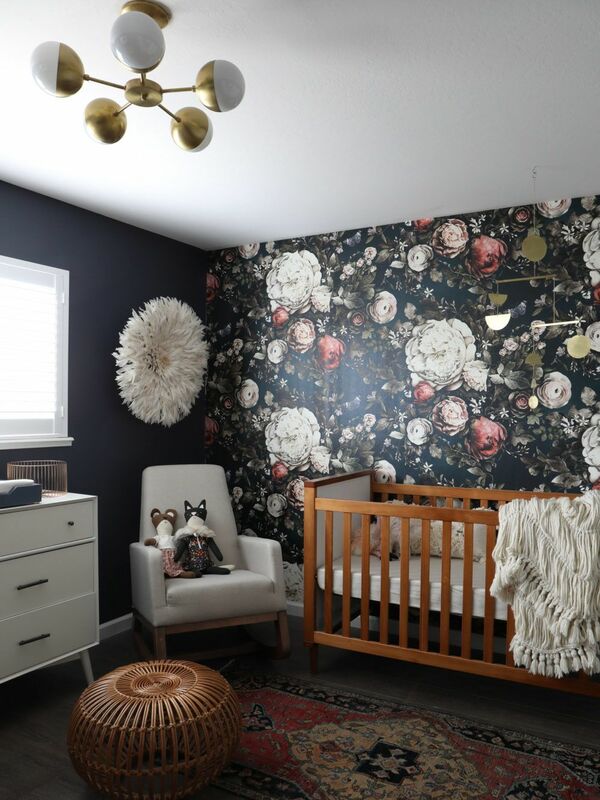 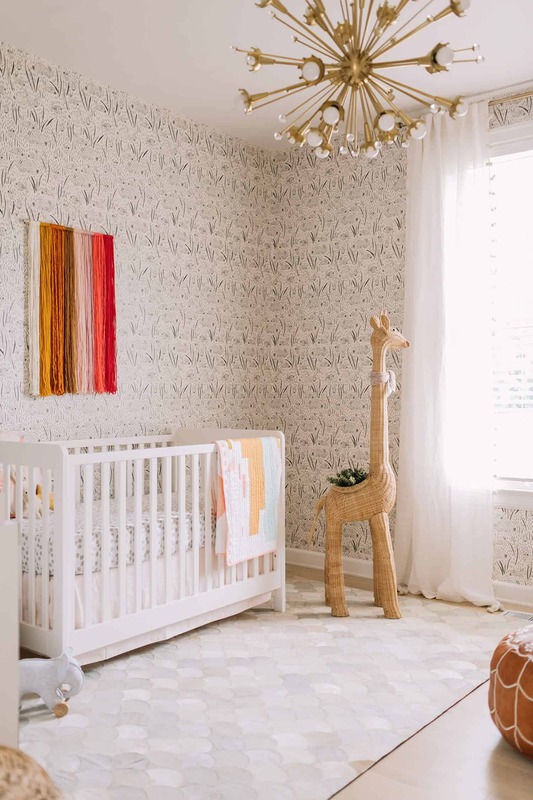 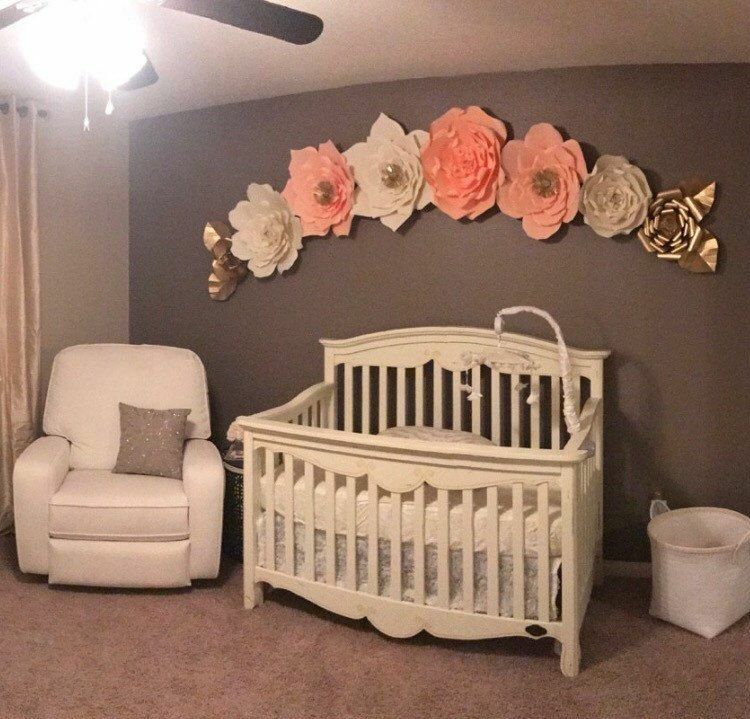 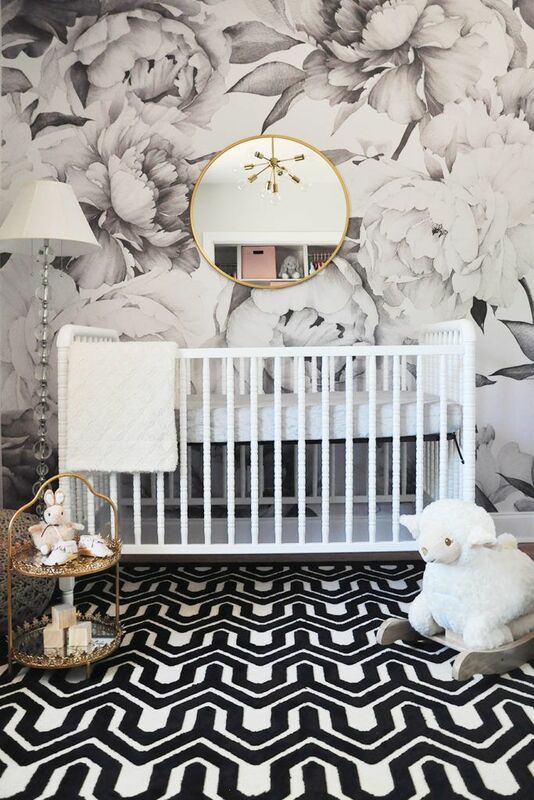 Coral, Mint and Gold Girl's Nursery - love the floral and pops of gold! 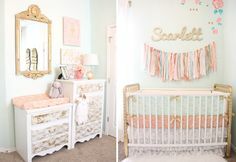 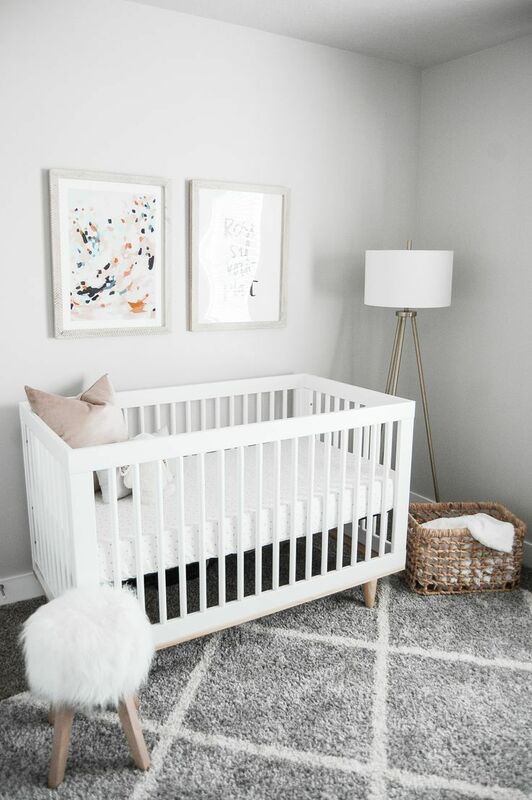 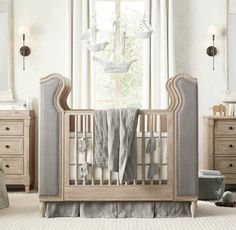 Coral, Mint and Gold Girl's Nursery - gold Jenny Lind crib with @CadenLane bedding is a match made in heaven! 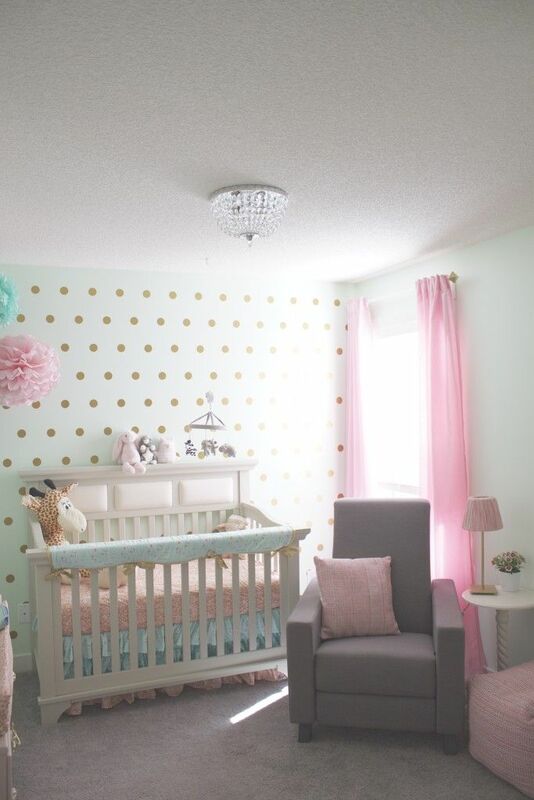 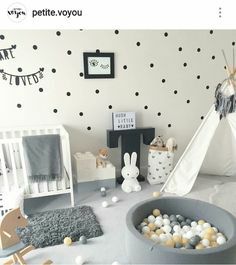 Project Nursery - Mint and Pink Nursery with Gold Dot Accent Wall with amazing Caden Lane bedding. 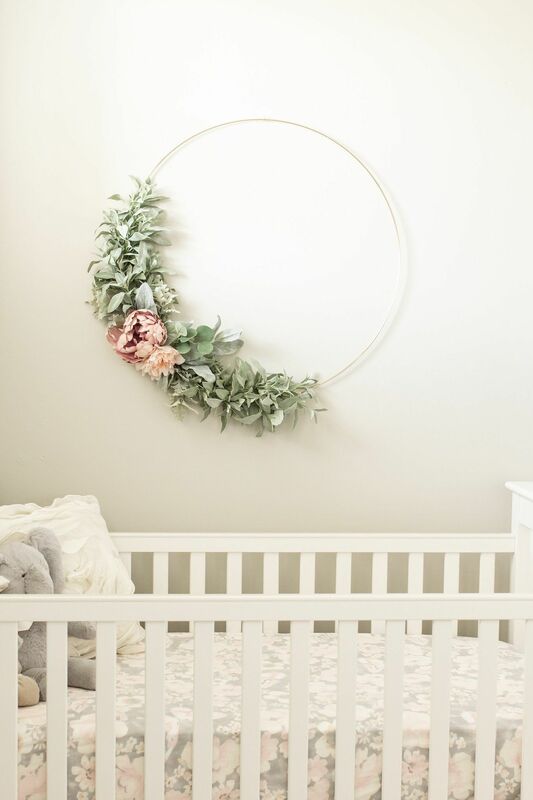 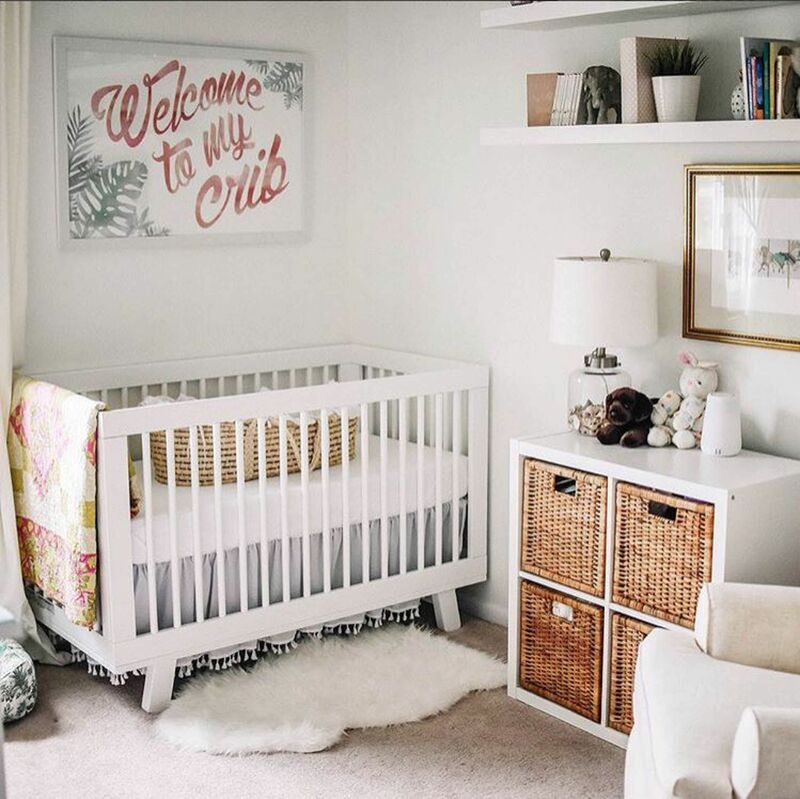 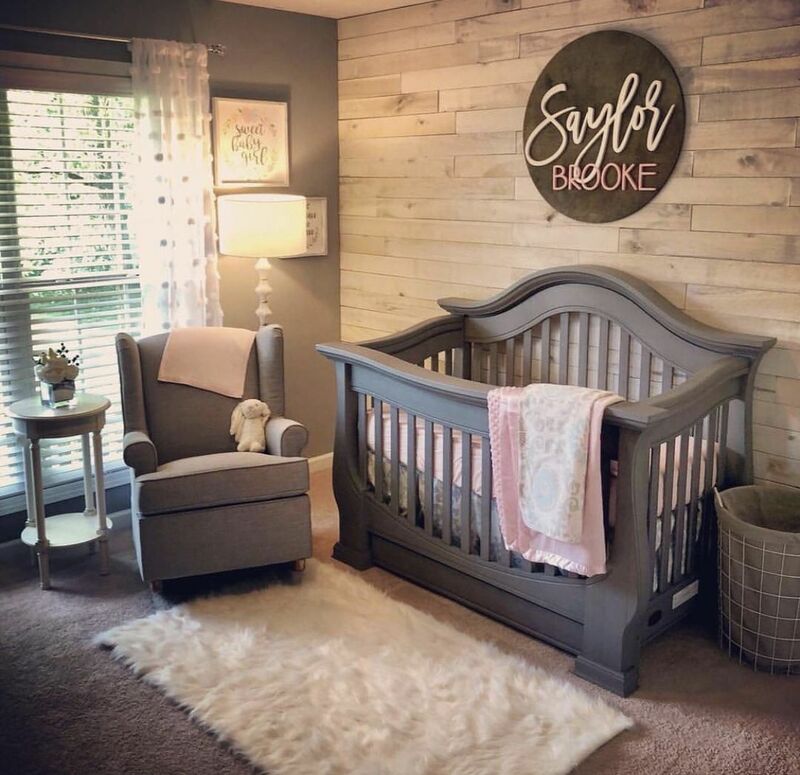 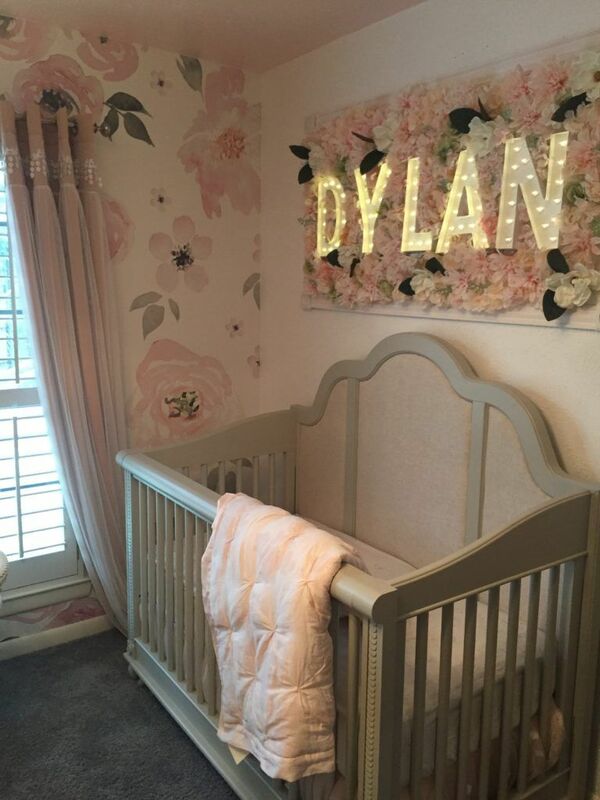 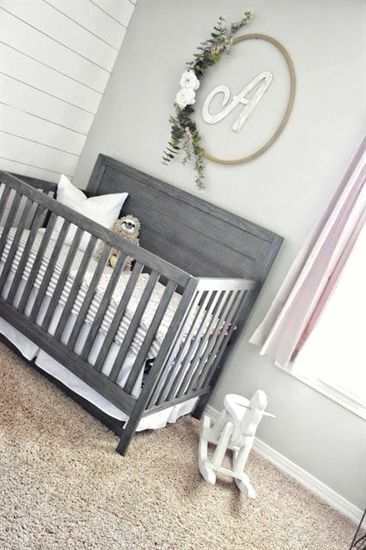 We adore how they framed the marquee lights to make a gorgeous nursery name wall sign! 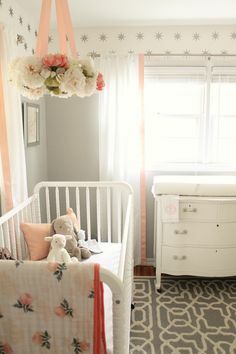 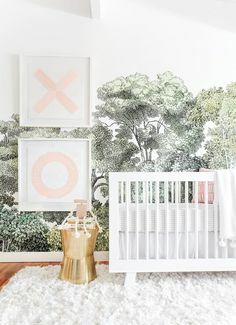 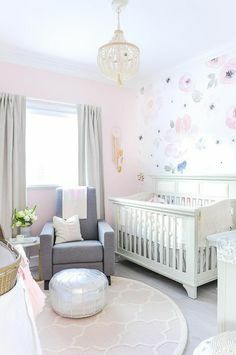 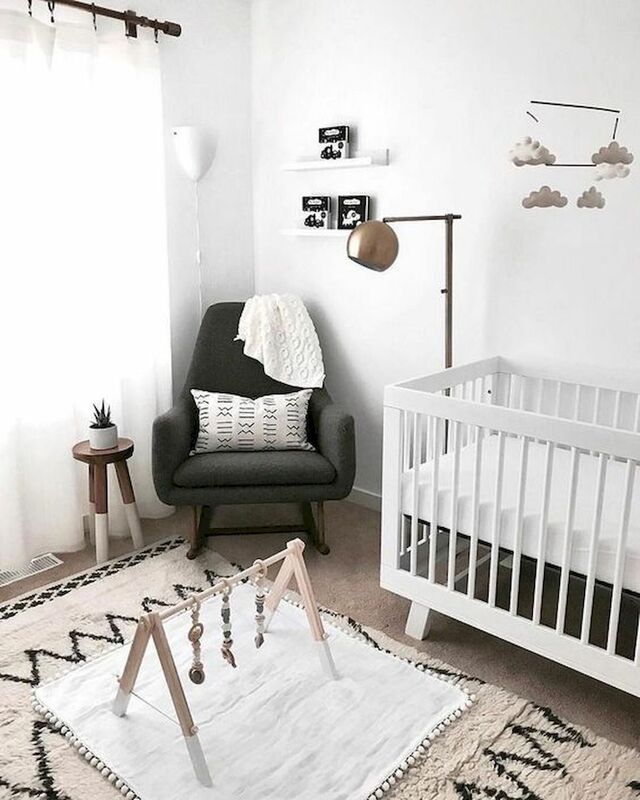 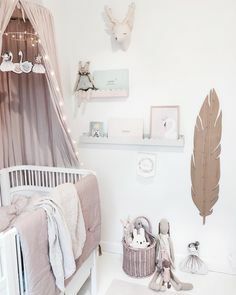 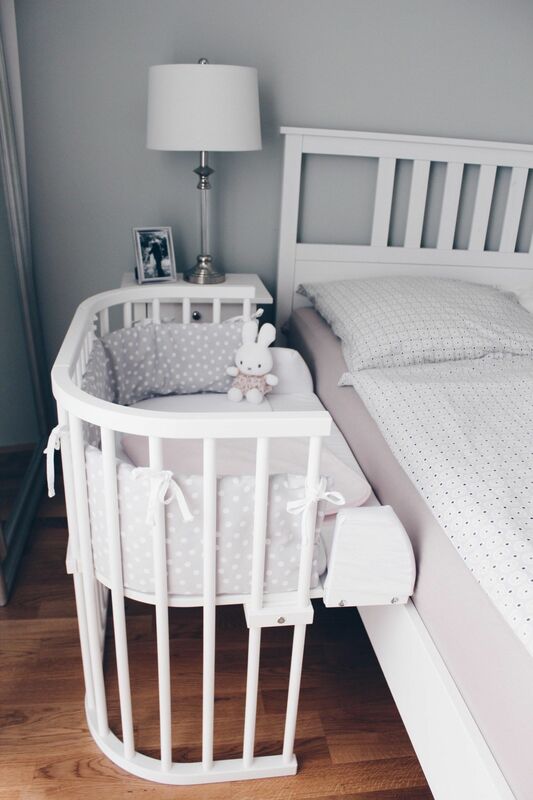 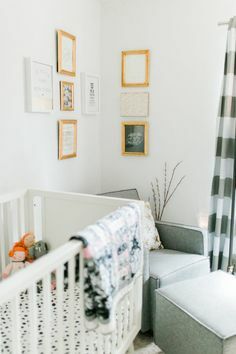 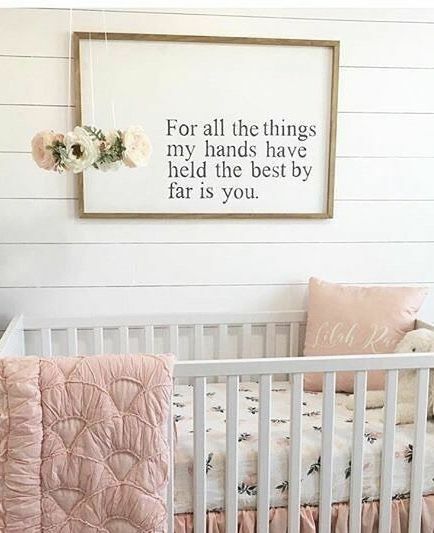 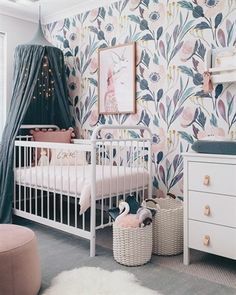 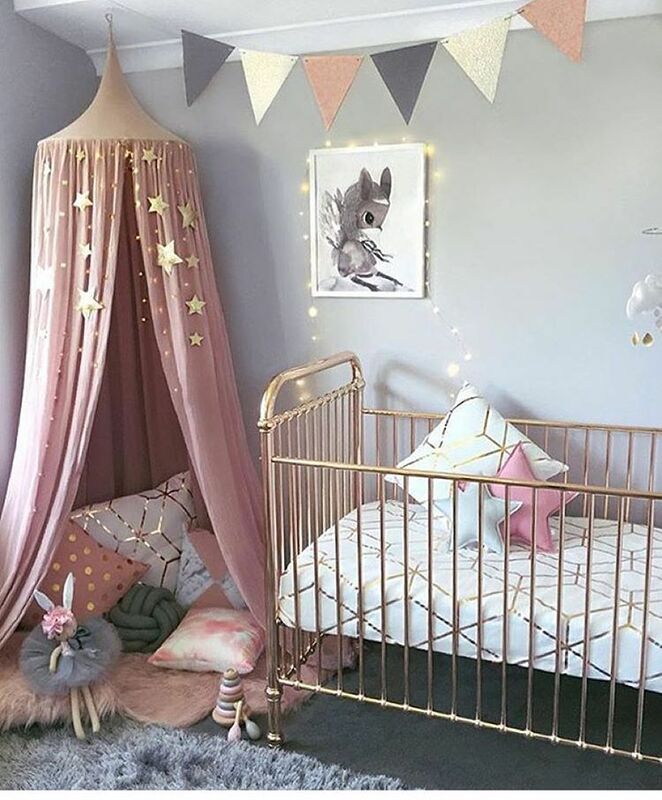 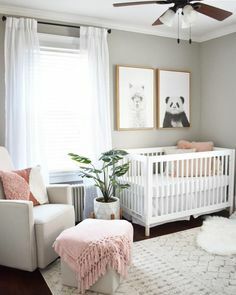 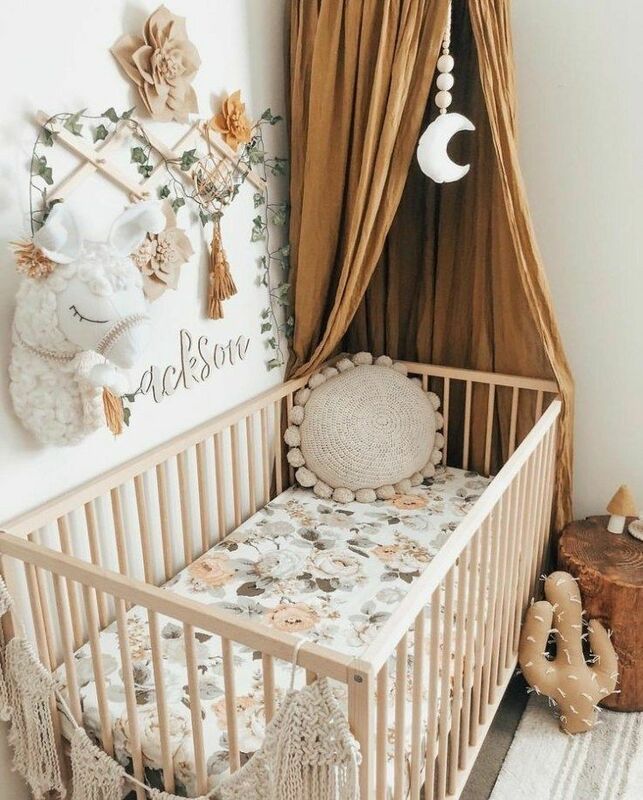 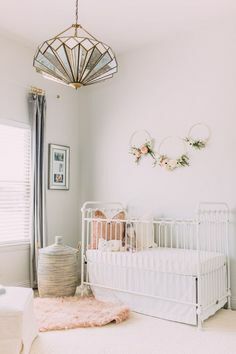 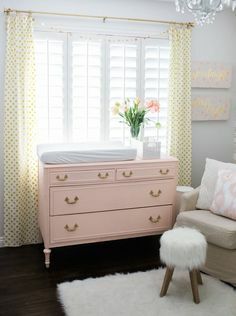 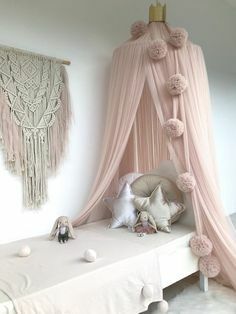 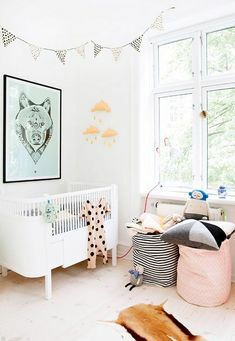 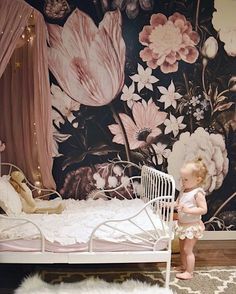 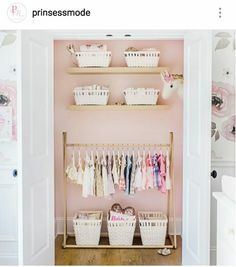 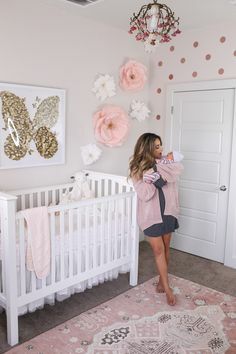 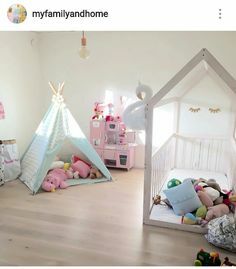 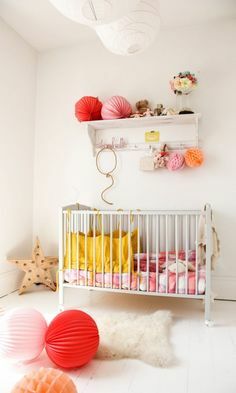 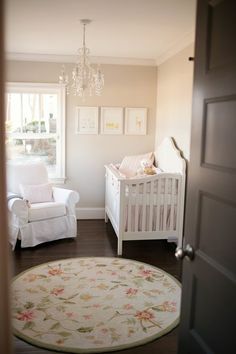 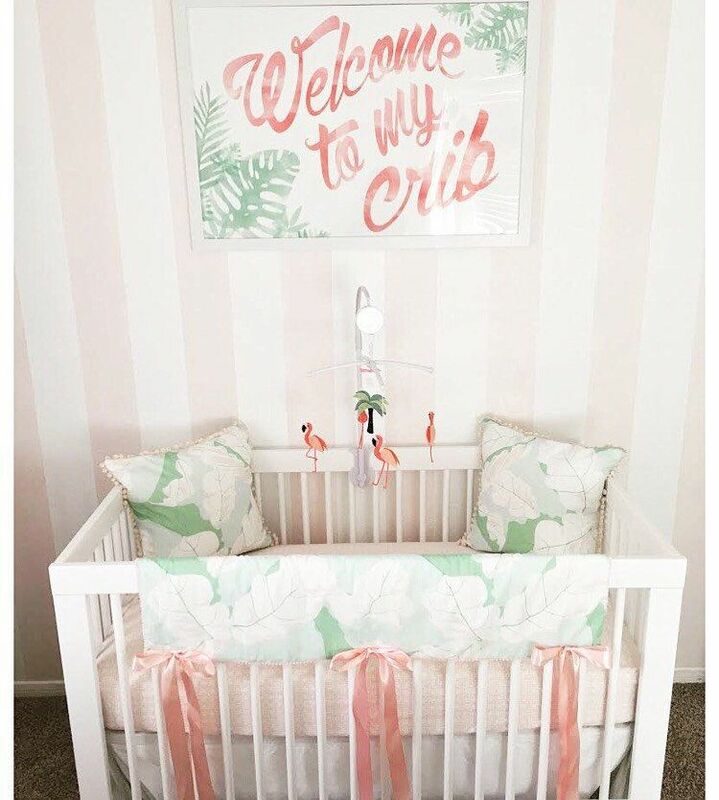 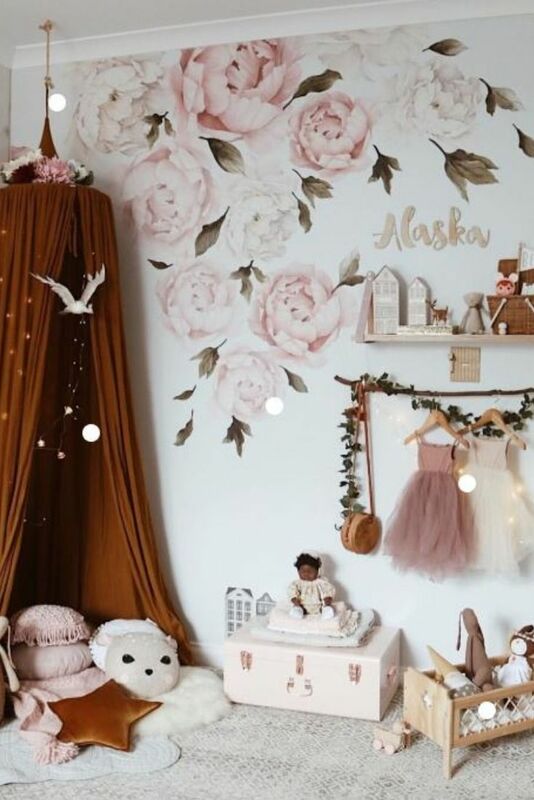 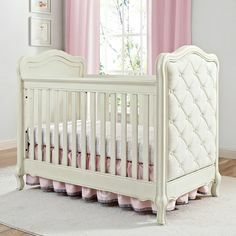 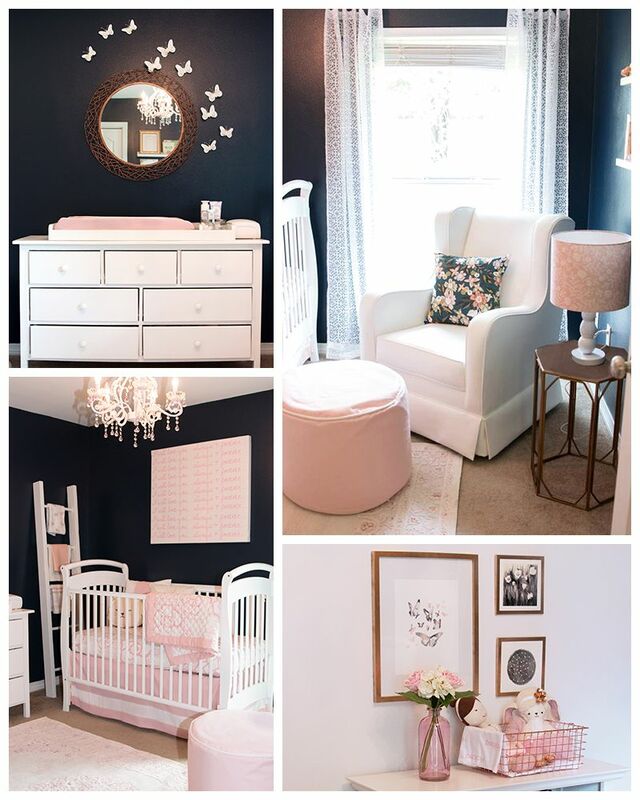 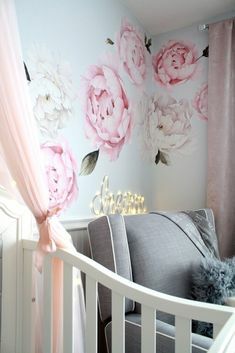 Cute pink coral and gold nursery. 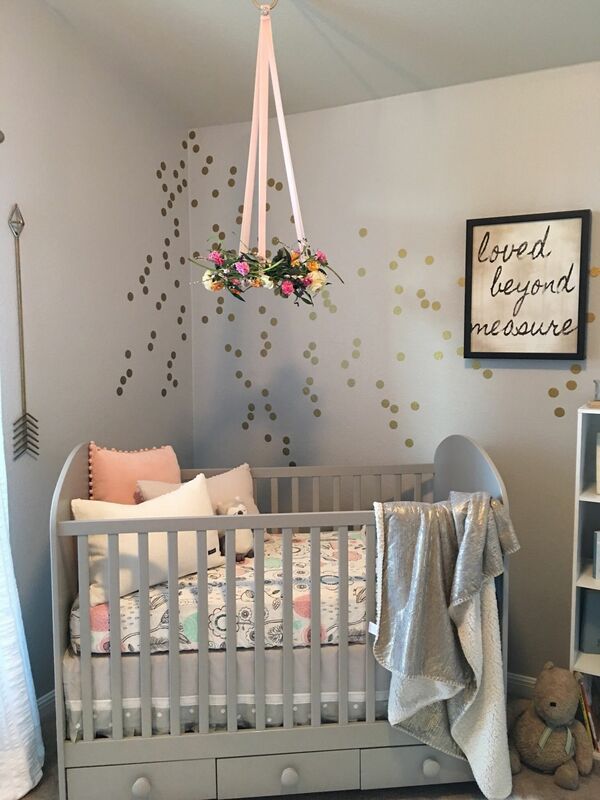 Gold polka dots on the wall. 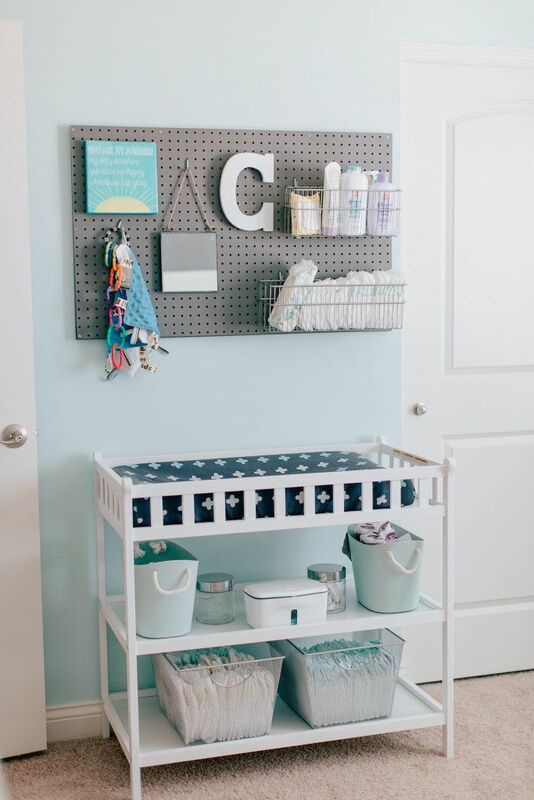 Pegboard above Changing Table for Storage - looks great and is functional! 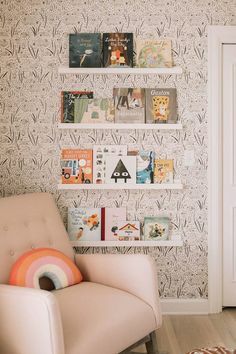 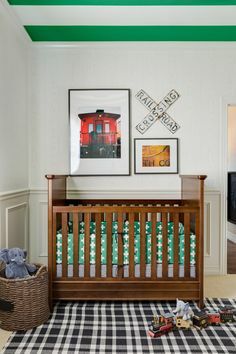 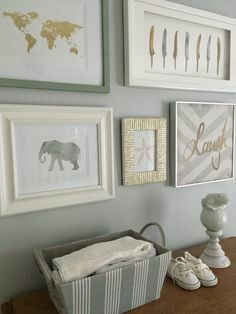 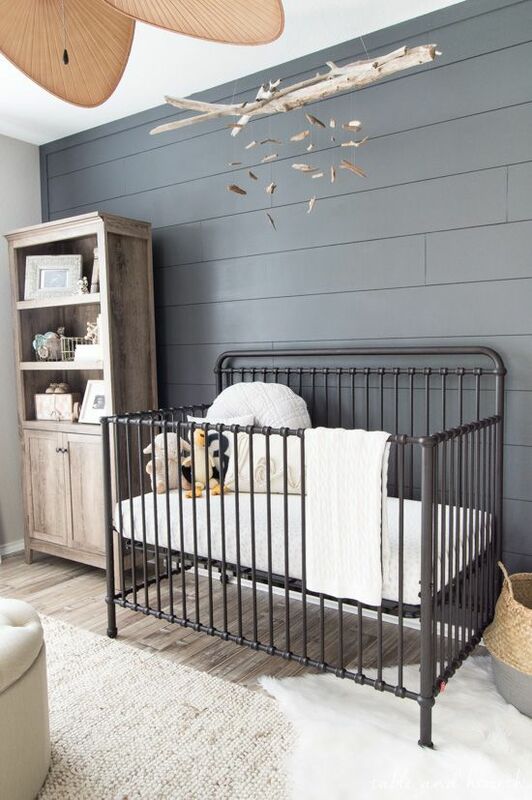 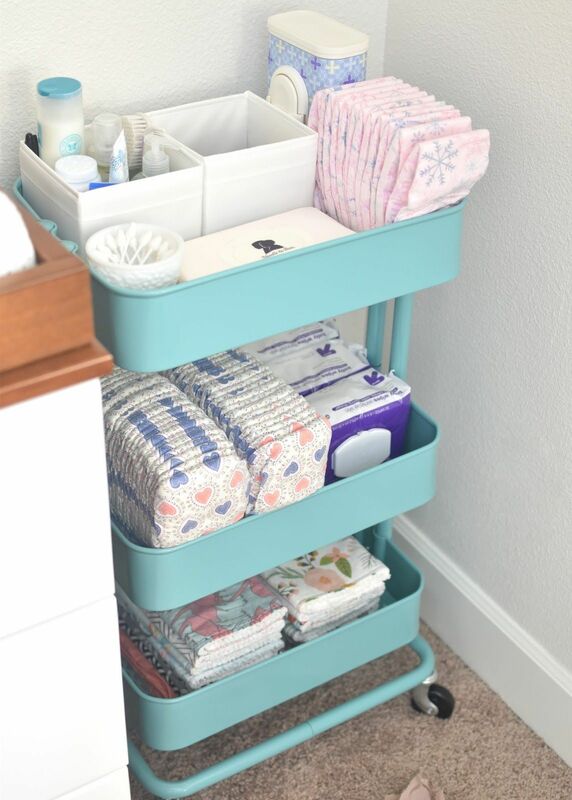 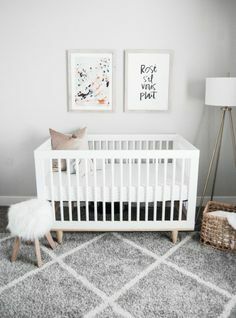 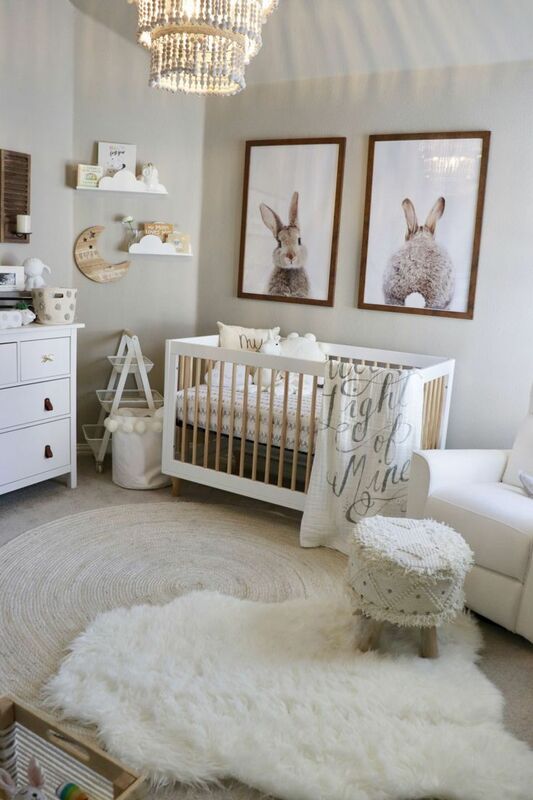 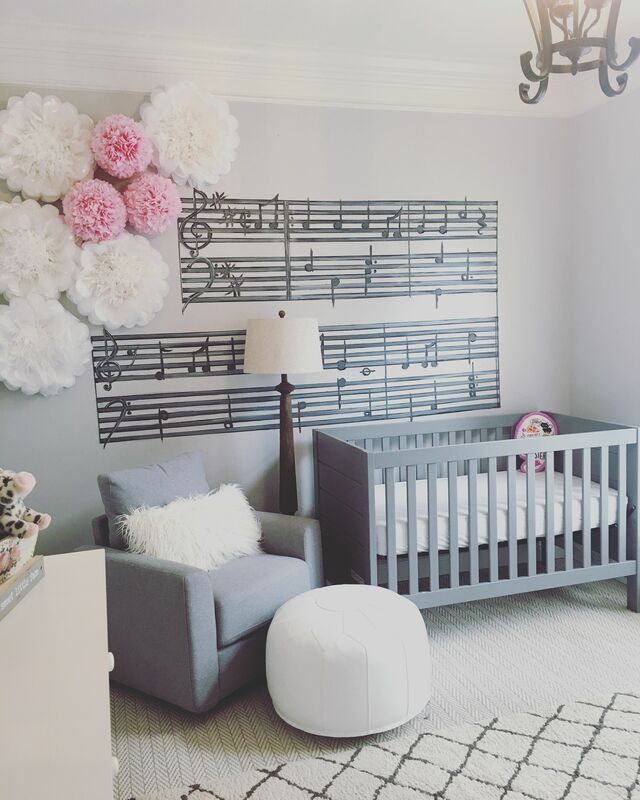 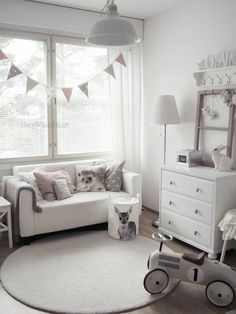 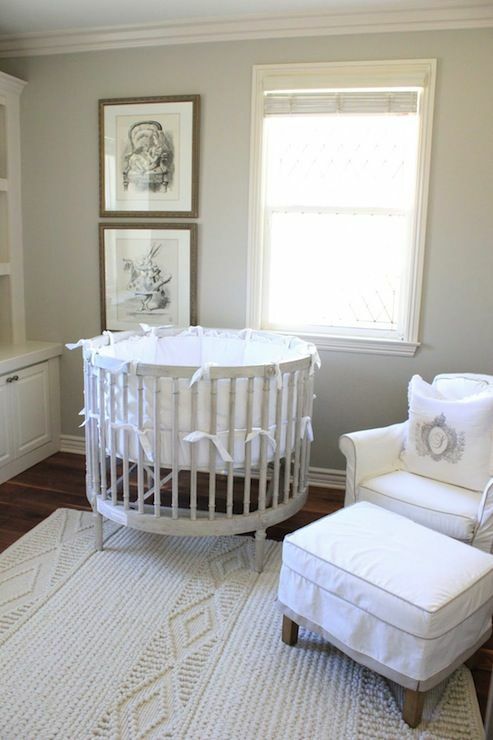 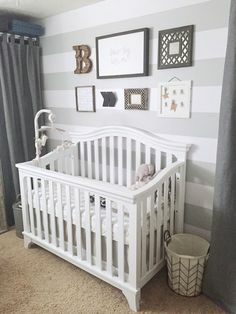 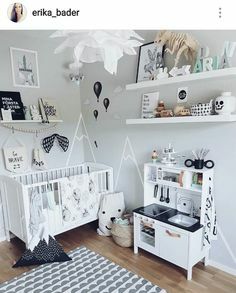 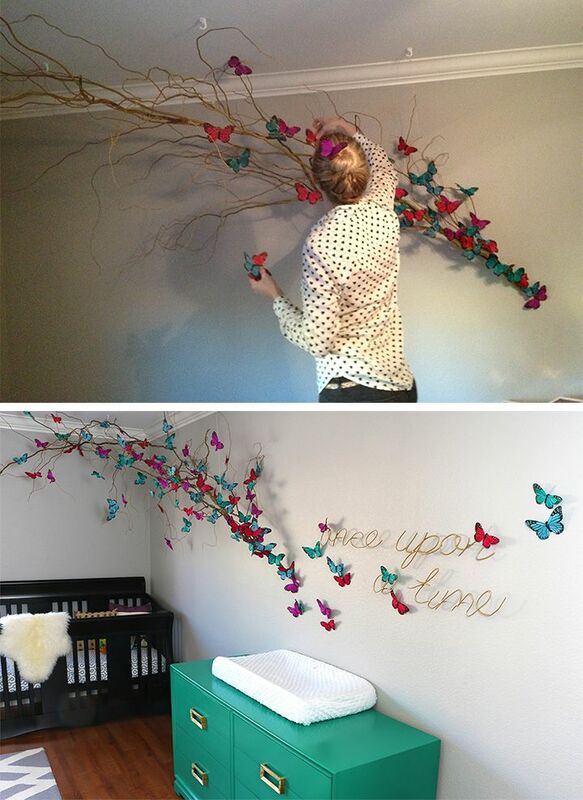 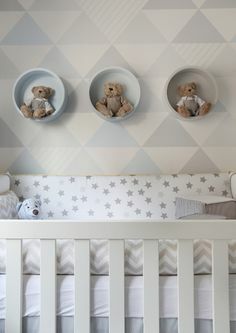 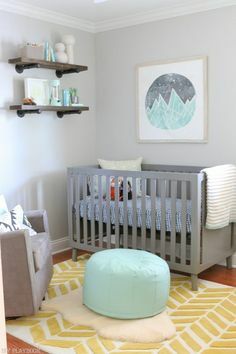 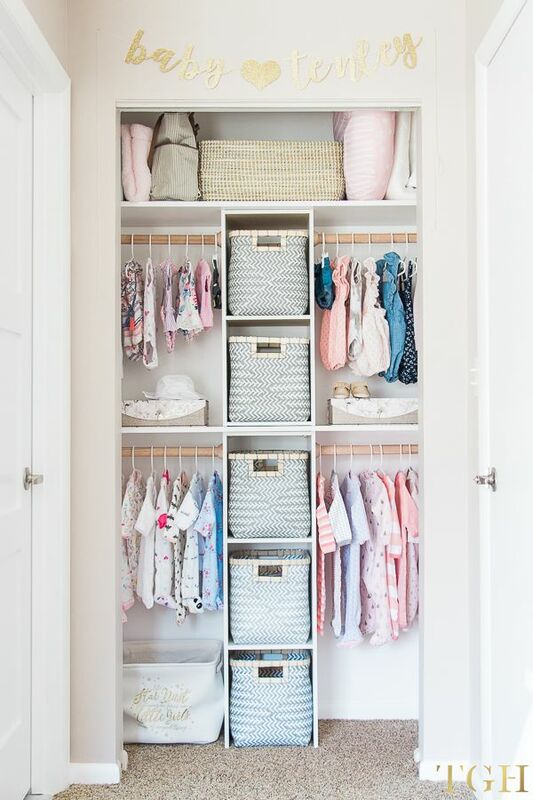 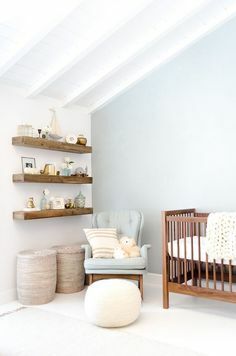 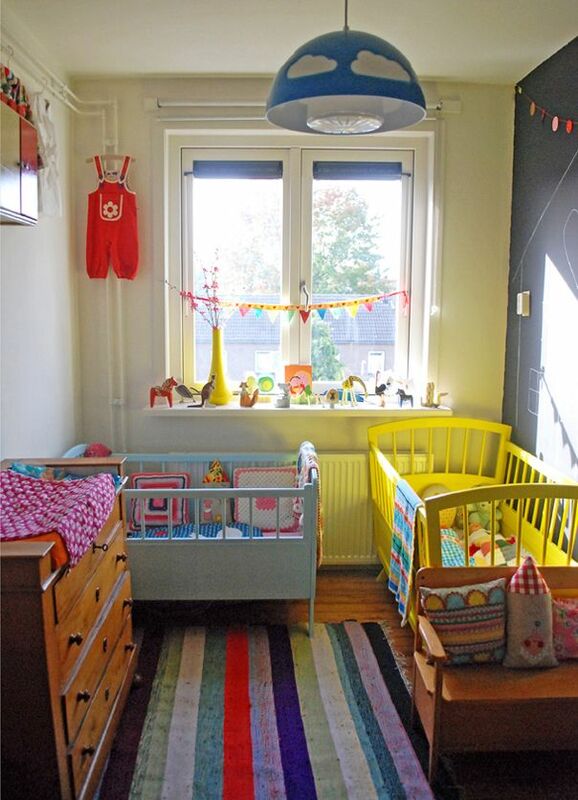 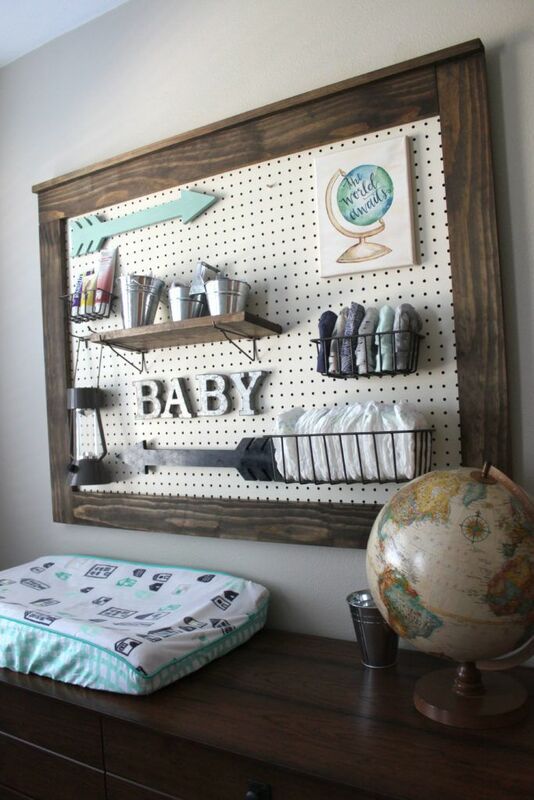 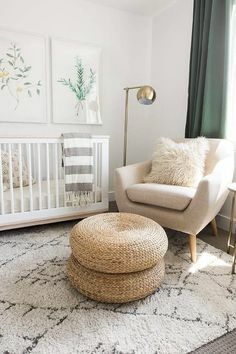 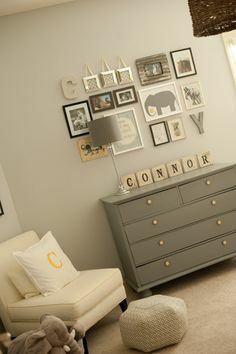 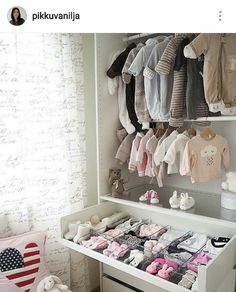 Love this nursery organization idea! 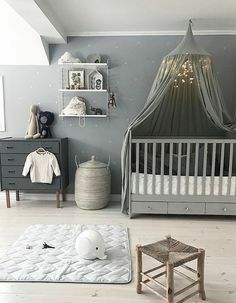 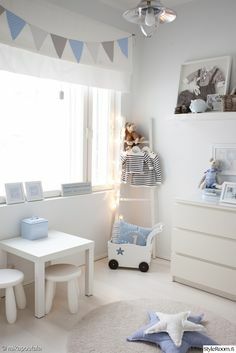 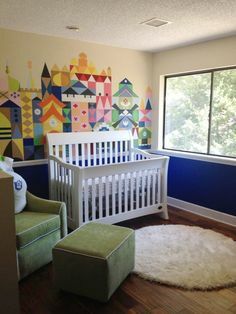 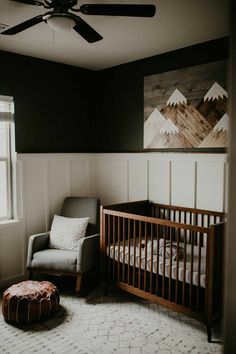 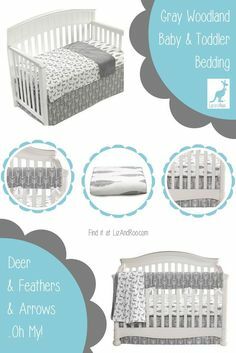 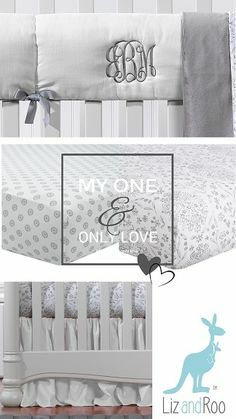 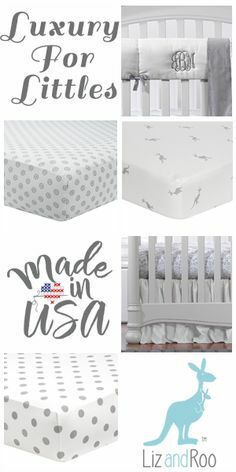 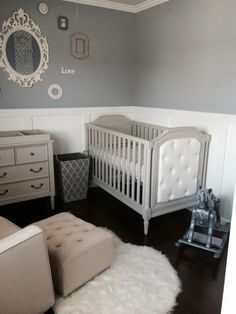 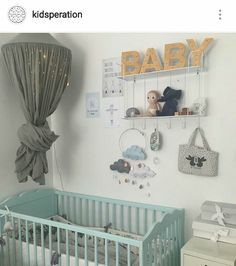 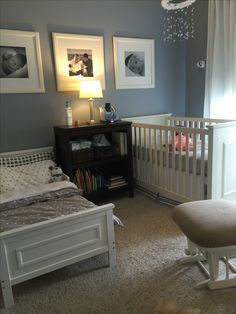 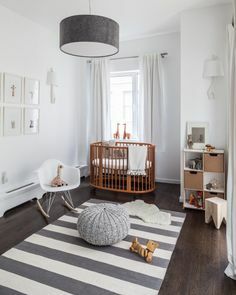 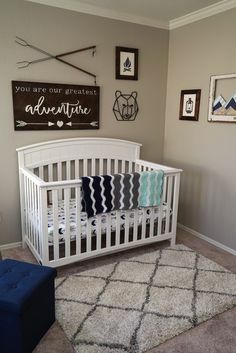 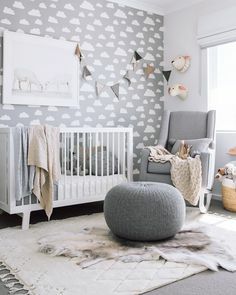 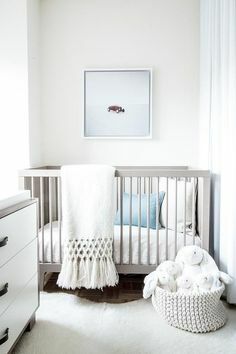 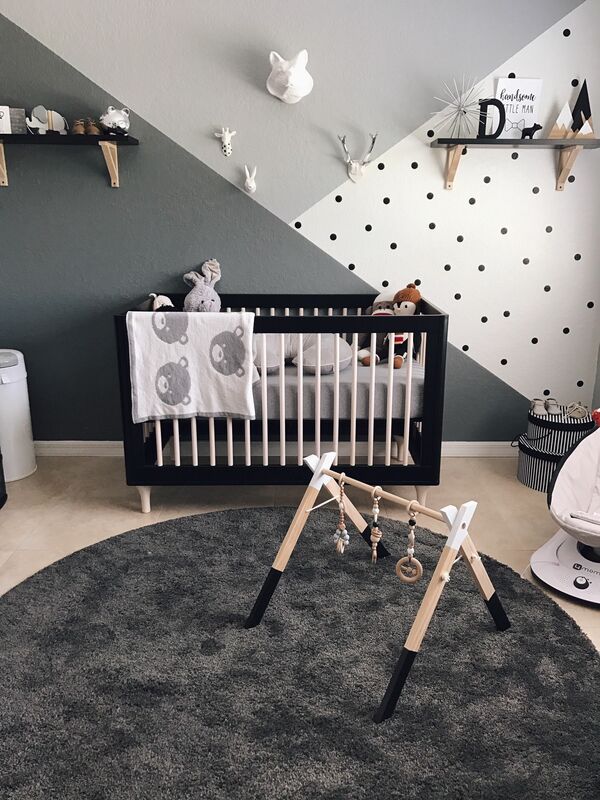 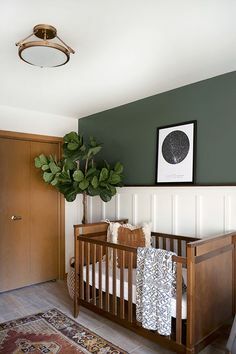 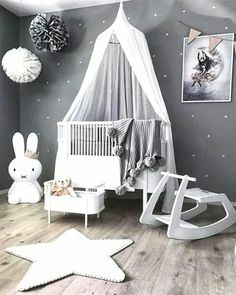 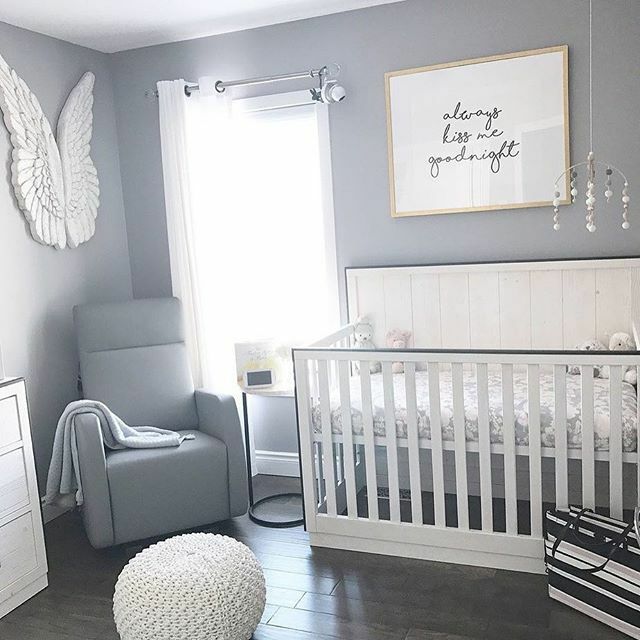 Baby boy nursery. 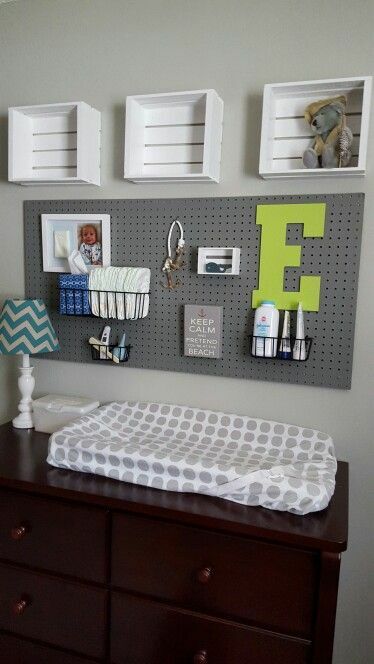 Pegboard and crates.